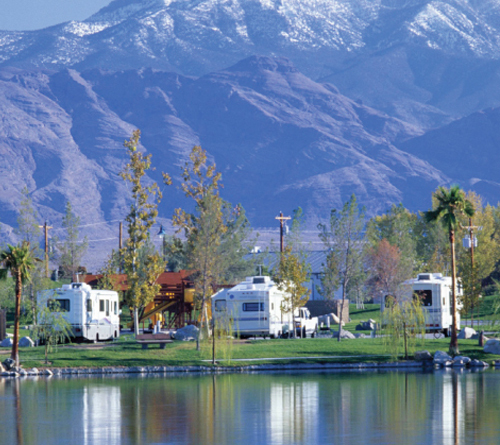 Pahrump, Nevada - This Place is an RV Paradise, so Roll In and Relax! Lakeside’s RV Resort has 159 sites around a 7-acre man-made lake stocked with largemouth bass, crappie and bluegill. Each RV site averages 55 ft in length with many sites large enough to handle today’s biggest RV’s. 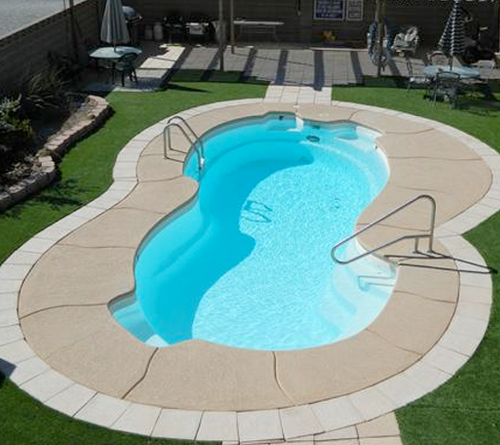 All sites include full service hook-ups with 30 and 50-amp electrical service and a concrete patio. 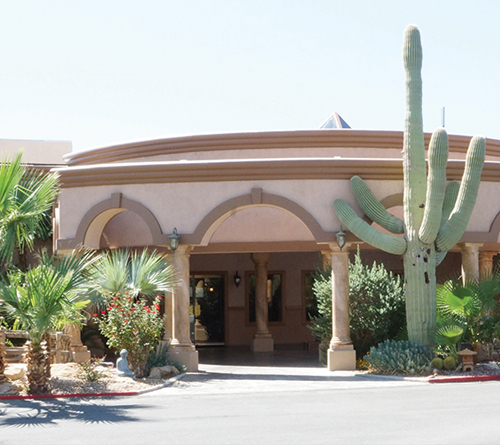 The resort’s amenities include; 3 comfort stations with laundry rooms, heated swimming pool and hot tub, kayaks, paddle boats, fishing, nine-hole Frisbee golf, horseshoes and a sandy beach with cabanas. 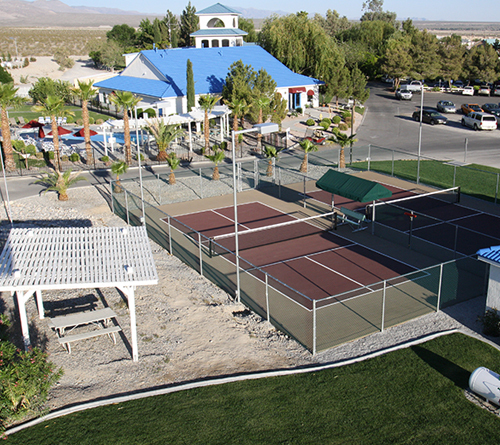 Come and enjoy the most beautiful, clean, absolutely manicured RV Resort anywhere in Nevada. You and your party will feel spoiled by the staff, activities, and attractions that are at your disposal, both in the resort and within a short driving distance. The RV sites can accommodate large rigs with slides and are close to the clubhouse and our spectacular waterfall pool area. BEST LOCATION. MODEST RATES. 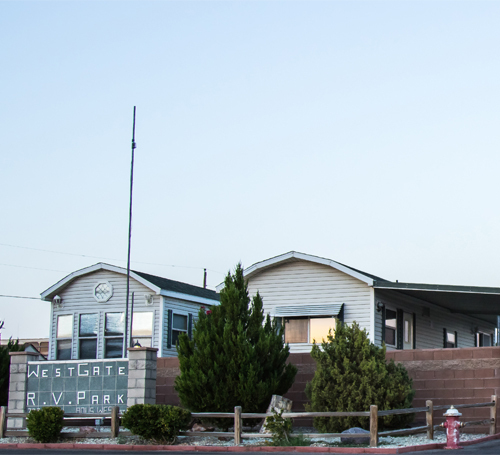 Located in the heart of downtown and right next to the Pahrump Nugget & Gold Town casinos, Preferred RV Resort offers everything you expect from a highly-rated park – and more. 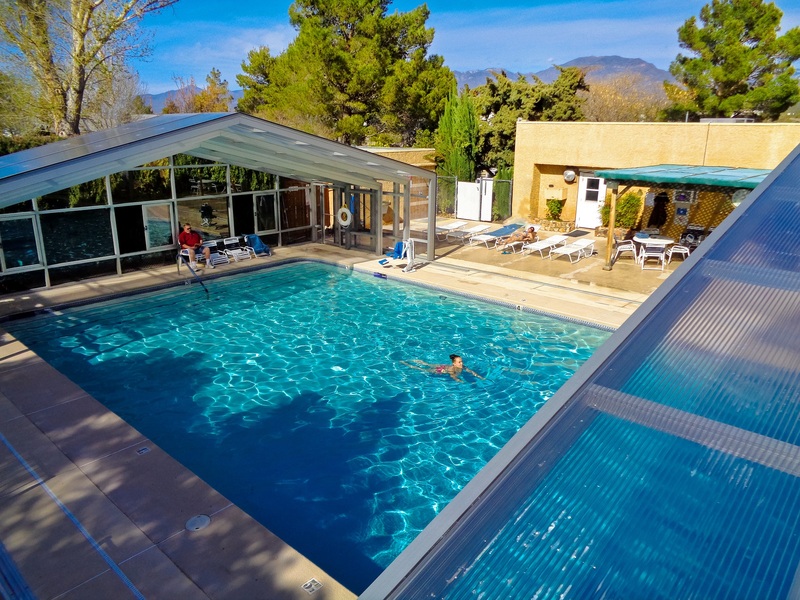 Our spacious pool is always heated, and features a new retractable enclosure that can fully open or fully close with ease, allowing year-round comfort. We offer 270 sites (with over 100 pull-throughs, and 50 amp service at all of them), free WiFi, an indoor spa, billiards, an exercise room, and restrooms that are impeccably cleaned. For those wanting more, we also offer RENTAL CABINS with full kitchens, an extensive wood shop, stained glass shop with available instruction, arts/crafts and sewing, and a full activities calendar. Preferred RV Resort accepts a variety of camp-club discounts including Good Sam, so contact us today. RV Ranch Resort offers 50 pull-through spaces in a scenic setting with lush grass, patio and picnic tables. An enclosed swimming pool area has lounging chairs and is outlined with a garden to sit and enjoy the fresh, clean air. 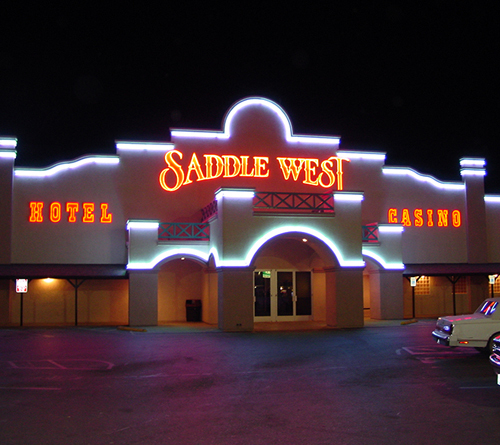 Located just five miles from downtown and walking distance from Terrible’s Lakeside Casino for guests to enjoy casino gaming, restaurants and buffet. 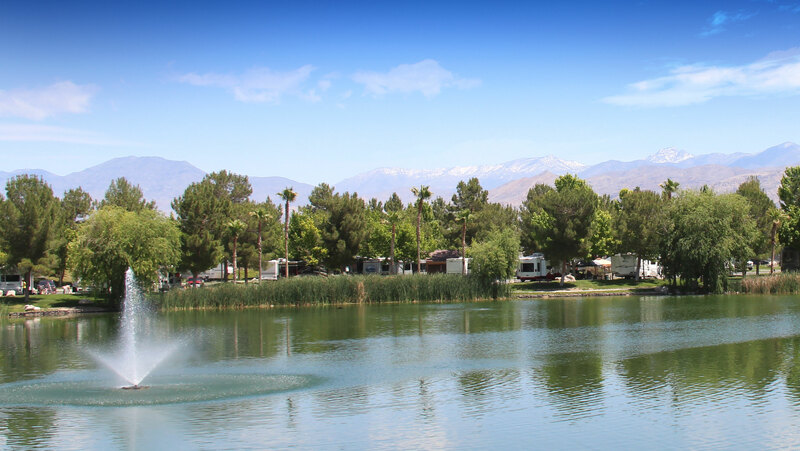 Perfectly situated in the midst of shopping, dining, and entertainment choices, West Gate RV Park & Resort is affordable and has all of your RV needs.